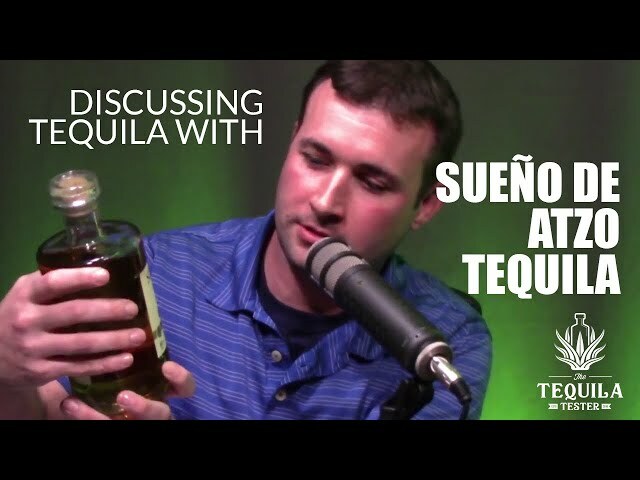 If you ever wanted to learn more about tequila or are new to the spirit this podcast was made specifically for you. 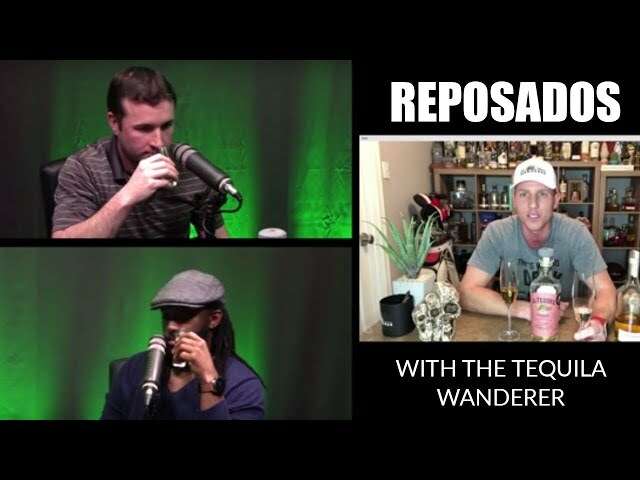 Discover new tequila brands and styles while further educating yourself on those you may already be familiar with. 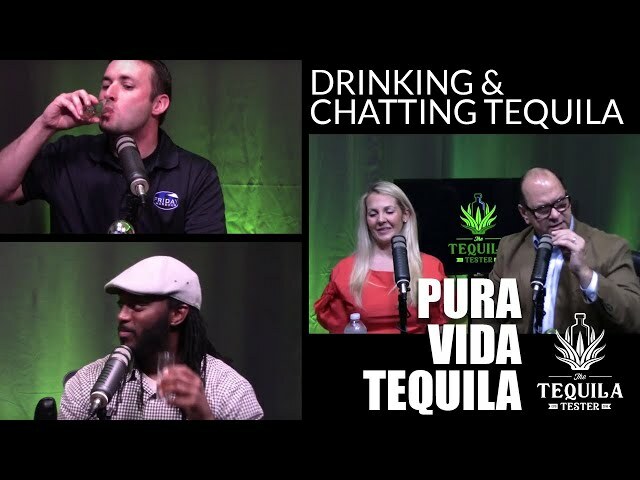 Brent (Margarita Texas) and various co-hosts interview industry experts in the tequila business while sampling a wide range of Blancos, Reposados and Añejos. 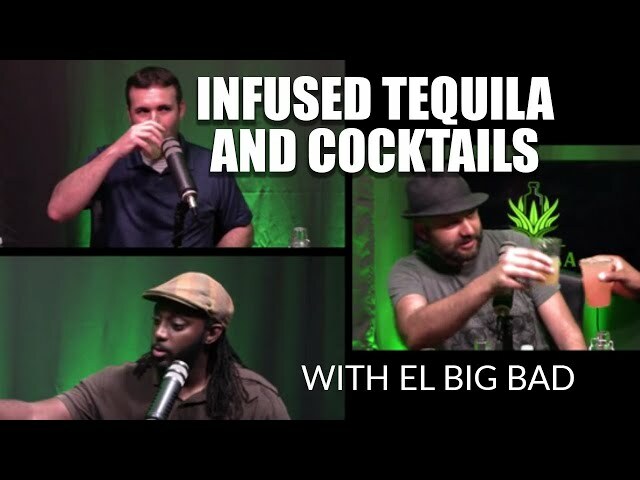 Listen in while we have a fun time learning together along the way.